You bought your old house because you loved the neighborhood around it. You loved the beautiful hand-crafted details and the feeling that a lot of good life had been lived there before you. 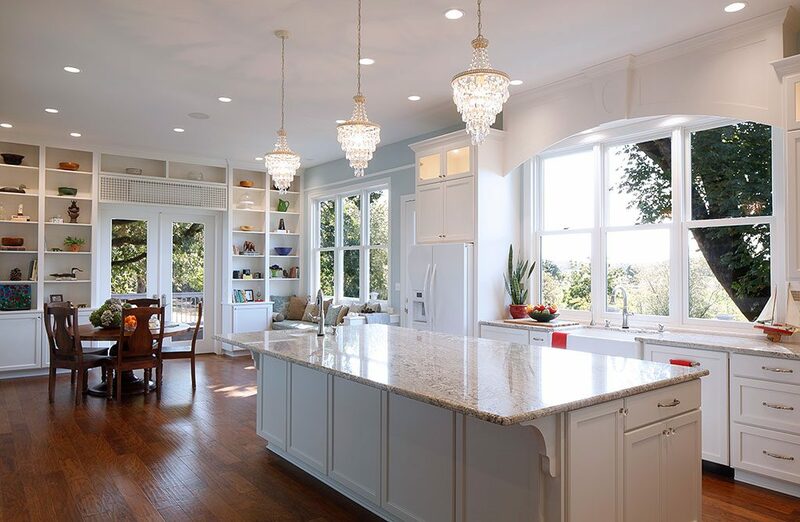 You love its spirit, its history, its authenticity…but you do NOT love the drafty windows, cramped bedrooms, and kitchen that was designed for a family three generations ago! You know it’s time to renovate, but does modernization mean you have to give up everything that makes your home special? The great news is, it doesn’t. Doing a little homework, being strategic about your master plan, and paying attention to the details goes a long way in being faithful to the authenticity of your old home while updating it to the convenience and comfort we’re used to now. Follow the steps below when thinking about renovating your old or historic home, and if you’ve already gone through a project, let us know in the comments how your experience went and what you’d add! Know your story and stick to it. Understand key elements of the style. How thick are the mouldings? Are there picture rails? What do the window details look like on the exterior; do they have deep sills on the inside? Is there usually a deep front porch? Are the ceilings higher or lower? Plaster, drywall, or wood-paneled walls? Pay attention to elements that go throughout your home, and take some time to do some homework online, too. 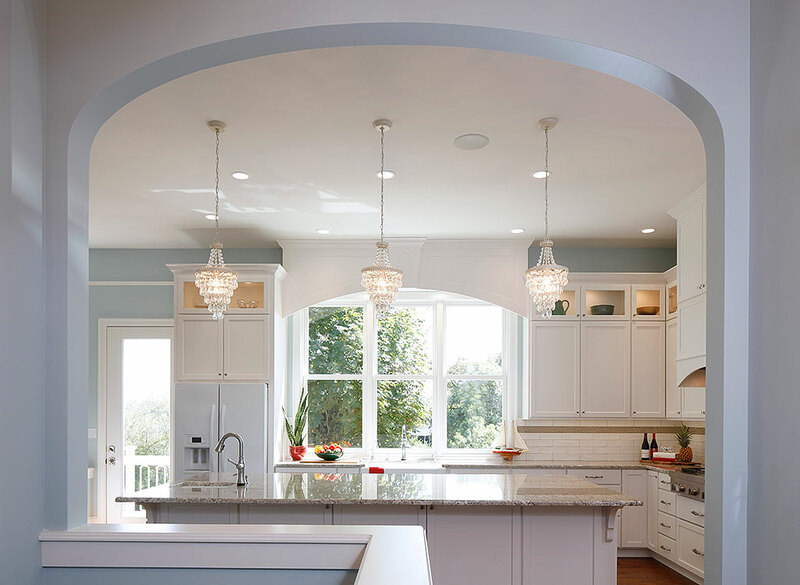 Houzz is a great place to see what other homeowners in historic homes. Once you’ve identified a few key elements of your home’s style, work with your designer to determine which you want to keep consistent in the renovated portions, and which can take a backseat (goodbye, tiny service rooms with no closets!). Although things may change during the design process and your designer may have some ideas along the way, starting with a general idea of your master plan will help you make decisions along the way that will help you stick to your home’s feeling of authenticity and history. Keep your wall finishes consistent. Is it plaster, painted drywall, wood, or something else? Keeping it consistent from room to room is key to keeping the feeling of your old home. Look up. What’s your ceiling like? Is it exposed or finished? Look down. Where are your vents? If you’re putting floor vents into a wood floor, you may want to consider a wood grill. They help your home’s circulation and are almost invisible when you match the wood finishes well. Take a look at this historic home renovation project, complete with before and after images.